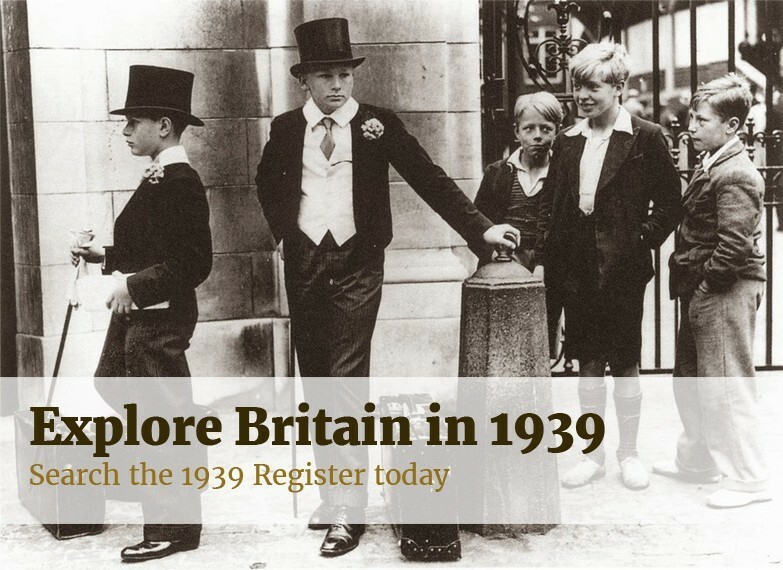 Thanks to the work of the 1939 Register team, we've been able to successfully match and open over 5 million more records that were previously closed, and they're all available to explore right now. If you have tried unsuccessfully to find a family member in the Register who died after 1991, there's a very good chance you'll be able to now. As we've mentioned in the past, data protection law prevents us from opening the record of anyone younger than 100 years and a day and still alive. As the Register ceased to be updated in 1991, this meant a number of the records of people who have since died were closed, when legally they could be open. In addition, many deaths were never recorded in the Register, possibly due to the individual dying abroad or a number of other reasons. The records of these people would also be closed. In order to open these records and give access to our users, we've cross-referenced the 1939 Register with the General Register Office's England and Wales civil registration death indexes, 1969-2006. Since this record set gives dates of birth, we can match individual deaths, where they are recorded, to the people in the 1939 Register, meaning we can now open these records. We took the decision to do this matching after we had launched so that both Findmypast and TNA were confident that the process was 100% accurate. We're cross-referencing further records on an ongoing basis, and will have more open soon. In addition, we're opening the records of those who pass the 100 years and a day threshold on a weekly basis, at a rate of around 30,000 per month. We'll be opening more records every week, so check back often! If you have any questions about the opening of these records, what it means for researchers or anything else 1939 Register related, just let us know over on Facebook or Twitter.